Summer’s here and healthy skin is in. 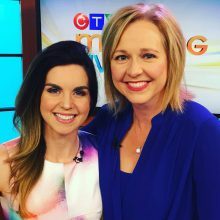 Check out today’s CTV Edmonton Morning Live segment for tips and recipes to nourish your best skin. 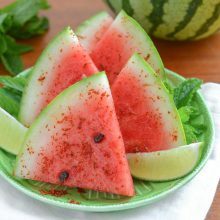 Rich in lycopene, vitamin C & H20. 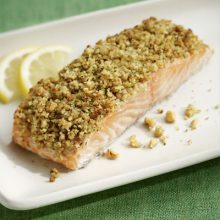 Rich in protein, vitamin D & Omega-3s. Rich in antioxidants & fiber. Combine ingredients in a food processor and pulse until completely smooth; about 1-2 minutes. Serve parfait style. Garnish with dark chocolate shavings and blackberries. Tweet your kitchen antics and creations to @FoodFirstRD.